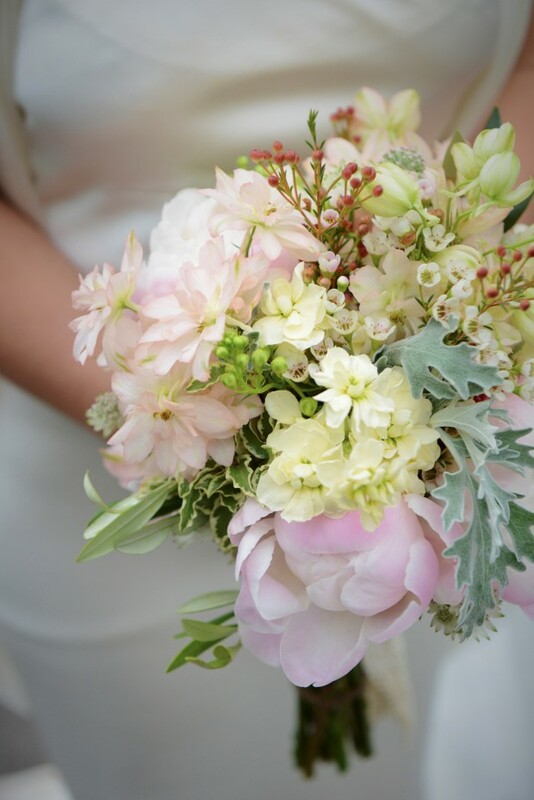 Home > Bouquets > DIY Wedding Workshops created by Shoreditch-based florist Columbia Creative! 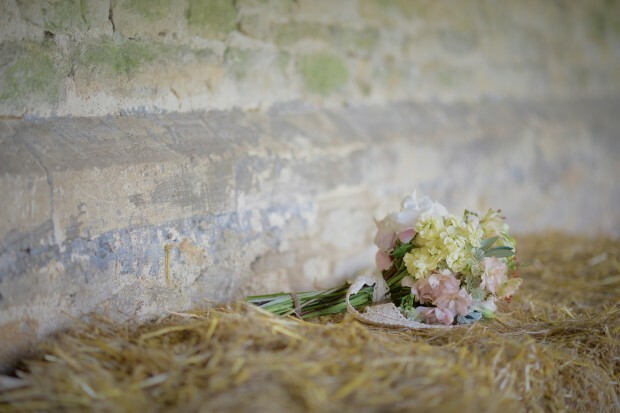 Shoreditch-based florist Columbia Creative has announced the launch of its 2015 DIY Wedding Workshops. 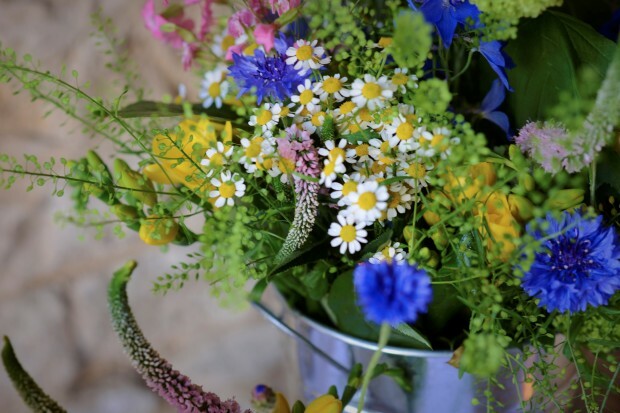 Offering creative guidance and expert tutorials on creating bouquets, buttonholes, centrepieces and general wedding floral design, Columbia Creative’s new DIY wedding flower workshops will help budding brides-to-be learn the skills required to design beautiful floral displays. As well as being an interactive and interesting experience that can be shared with the bridal party, the workshops allow brides to retain creative control over their desired wedding decor and keep costs down. 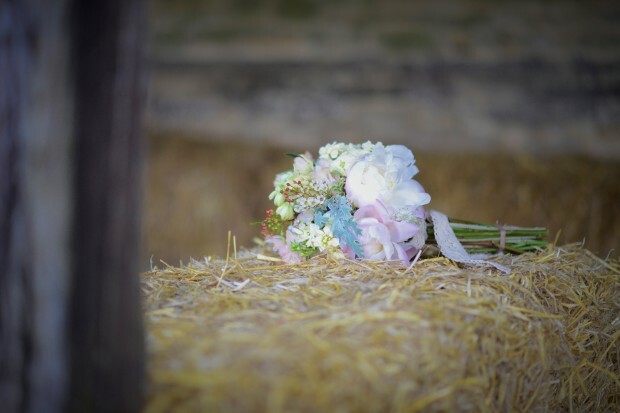 To ensure minimal hassle in the days before the wedding, Columbia Creative also offers the option to source the necessary wholesale flowers at reasonable prices, allowing brides to collect their freshly bloomed flowers from the store at a convenient time. A 90-minute workshop demonstrating how to make a relaxed hand-tied bridal bouquet and a simply constructed buttonhole. The techniques demonstrated will be straightforward but effective and brides will leave feeling fully confident in their ability to re-create similar designs. A 60-minute workshop on creating striking and stylish centrepieces. These loose and draping arrangements are perfectly formed for a unique and luxurious feel at the wedding. Ideal for a relaxed wedding day look, brides will learn how to make a feature of the flowers without complex arrangement. During the workshop, small bottles will be filled to use as table features, pew ends and general venue décor, with emphasis on how to get the most out of the flowers. During a 45-minute private consultation, Columbia Creative defines the exact floral requirements and designs a plan to best fulfill them, discussing an extensive range of flower options as well as quantities to maximise effect and minimise waste for couples looking to create their own flower arrangements. Following insights from the workshops on the desired floral look and level of professional involvement required, Columbia Creative provides a menu of services to support couples – from simply ordering the flowers to adding the finishing touches at the venue. Where sundries are required, Columbia Creative can provide these at very competitive prices, saving on costly bulk purchases at the market. Price: £25 for 45-minute consultation. All materials are included in the price. Brides looking to book two or more workshops will receive a complimentary 45-minute private wedding flowers consultation. To book, contact Columbia Creative on +44 (0)7834 270125 or email jo@columbiacreative.co.uk. Columbia Creative prides itself on creating beautiful floral bouquets and arrangements, always with a personal touch. 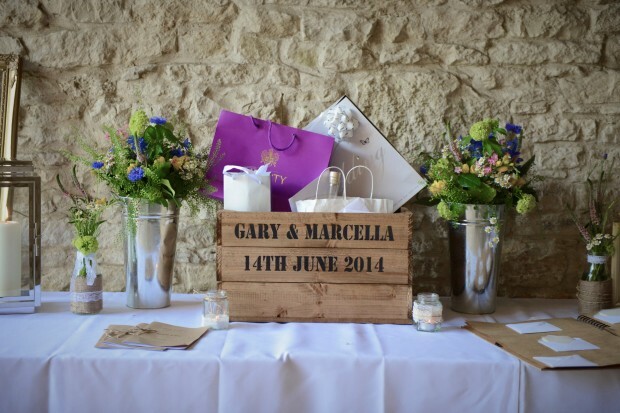 Specialising in weddings and in particular with DIY brides, the team work closely to devise tailored floral designs within budget and to each clients’ specifications.